The subtitle of this book is “From Numerous Unpublished Sources in the Archives of France, Italy and Spain” and it comes in two volumes. As I’ve said on this blog before, I enjoy reading old history books. This one was published in 1857 and is a complete revelation. I just happened to find the first volume electronically by doing a search on Google Books for Elizabeth de Valois. The second volume is available for purchase as a reprint from any reliable bookseller. Mrs. Martha Walker Robinson (1822–1888), writer on French history under her maiden name of Freer, daughter of John Booth Freer, M.D., was born at Leicester in 1822. Her first book, ‘Life of Marguerite d’Angoulême, Queen of Navarre, Duchesse d’Alençon, and De Berry, Sister of Francis I,’ appeared in 1854, in two volumes. In 1861 she married the Rev. John Robinson, rector of Widmerpool, near Nottingham, but all her works bear her maiden name. She continued publishing books dealing with French history until 1866. She died on 14 July 1888. Her works are mere compilations, although she claimed to have had access to manuscripts and other unpublished material. Although inferior in style and arrangement to the books of Julia Pardoe [q. v.] on similar subjects, they enjoyed for a time wide popularity. Two of them, ‘Marguerite d’Angoulême’ and ‘Jeanne d’Albret’ (1855), reached second editions. Mrs. Robinson died on 14 July 1888. Her other works are: 1. ‘Elizabeth de Valois, Queen of Spain and the Court of Philip II,’ 2 vols. 1857. 2. ‘Henry III, King of France and Poland: his Court and Times,’ 3 vols. 1858. 3. ‘History of the Reign of Henry IV, King of France and Navarre,’ part i. 2 vols. 1860; part ii. 2 vols. 1861; part iii. 2 vols. 1863. 4. ‘The Married Life of Anne of Austria and Don Sebastian,’ 2 vols. 1864. 5. ‘The Regency of Anne of Austria,’ 2 vols. 1866. I had never heard of Freer before this. The work is footnoted and is based on many different sources from different nations. 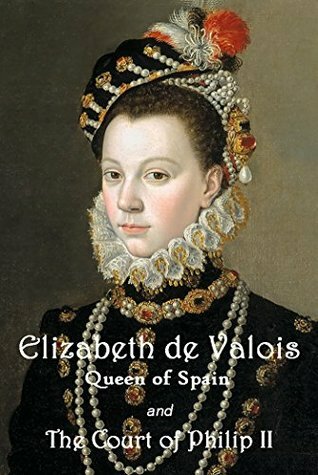 Although this work has some suspect elements of fiction, I found it to be astounding as far as research and retelling of the story of Elizabeth de Valois. She basically recounts the entire life of this Queen of Spain who died too young at the age of 23. 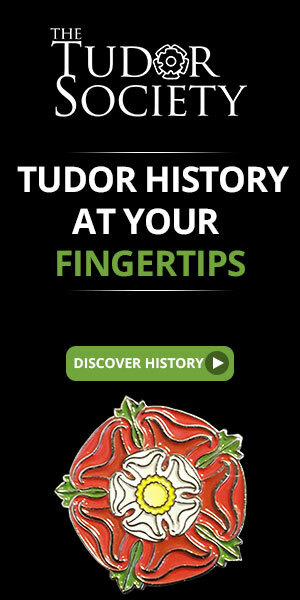 There are many anecdotes of important moments in her life such as her baptism which was attended by ambassadors from the court of King Henry VIII of England, her state entry into Toledo and an amusing, near calamitous accident involving her carriage and the long train of her dress. The description of her death and her funeral are very touching. It seems Freer’s work was written with one main mission in mind. She wanted to dispel the myth of an affair between Queen Elizabeth and her husband’s mentally unstable son Don Carlos. The book goes into great detail about Don Carlos’ life and death. Freer manages to knock down any idea that there was impropriety or affair between these two. There is a great amount of information regarding Elizabeth’s relationship with her mother Queen Catherine de’Medici and she uses many of the letters written by the two women. Unfortunately, Elizabeth was stuck in the middle between her husband and her mother regarding diplomatic maneuvers but for the most part she followed the advice of her husband. The meeting at Bayonne involving the Queen and her mother is meticulously described. I enjoyed this book and highly recommend it. I have purchased the volumes by Freer on the life of King Henri III of France. Looking forward to reading more.